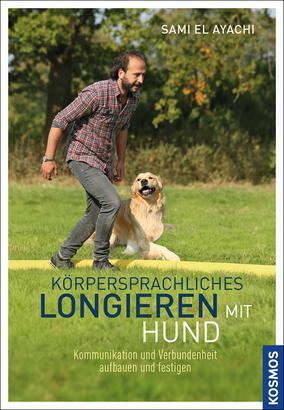 Product information "Körpersprachliches Longieren mit Hund"
Lungeing with a dog is becoming more popular. The well-known dog trainer Sami El Ayachi has developed his own method of communication via body language with the dog in the lungeing circle. He shows how you move your body consciously and how you can use the body language so honed for communication with the dog. In the process the dog learns to better understand his human and to pay attention to him. Body-language lungeing consolidates the relationship between dog and human, and wonderfully occupies the dog. 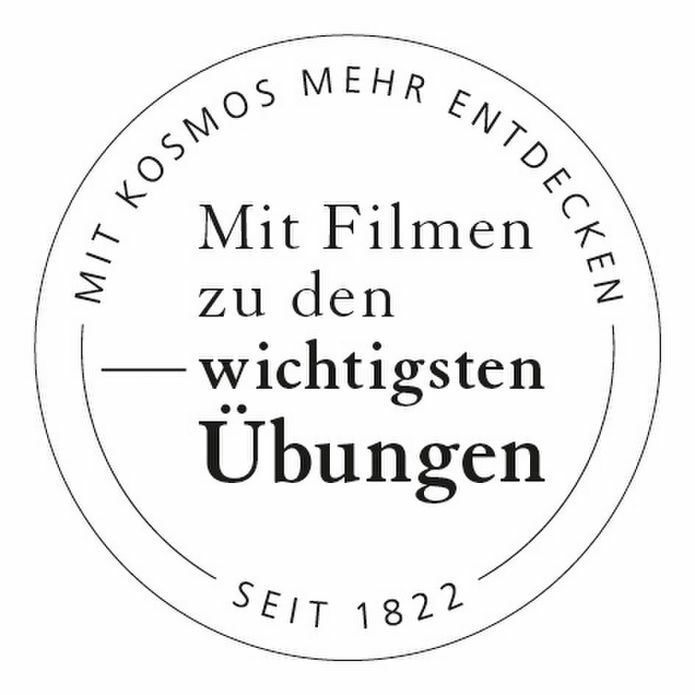 The add-on to the book: more information and films can be downloaded easily and quickly via QR codes in the book or online. Sami El Ayachi is a lawyer and dog trainer. He offers very popular courses and workshops about lungeing.